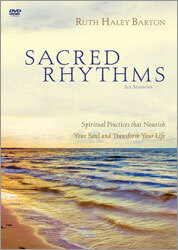 Subtitle: Spiritual Practices that Nourish Your Soul and Transform Your Life. 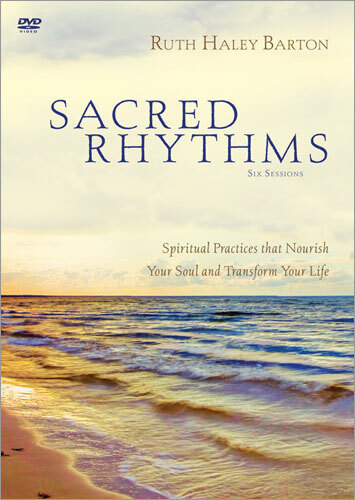 Experience and incorporate spiritual disciplines into your life. In this six-session DVD study, Ruth Haley Barton provides guidance for you and your group in a way that links the disciplines of the Christian faith to the most compelling desires of the human soul. Each session offers video teaching as well as spiritual guidance in specific practices that allow you to experience each discipline and incorporate into your life. Designed for use with Scared Rhythms Participants Guide.